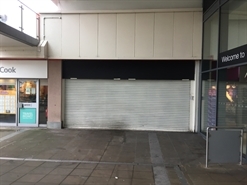 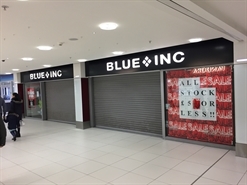 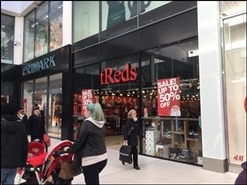 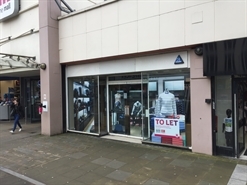 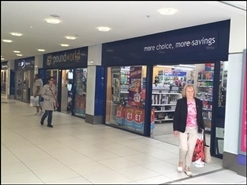 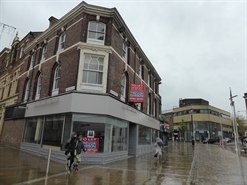 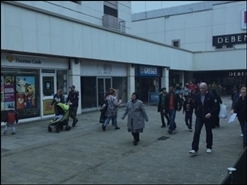 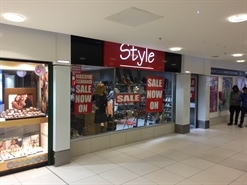 The unit occupies a prominent location on King William Street close to the Debenhams entrance to The Mall and is adjacent to Greggs and opposite McDonald's as well as being close by to The Entertainer and Game. 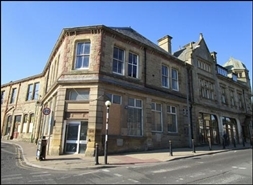 The premises are arranged over ground, first and second floors. 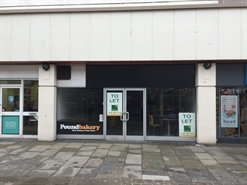 Availability is subject to vacant possession. 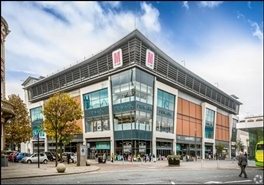 Our Clients will also consider a disposal. 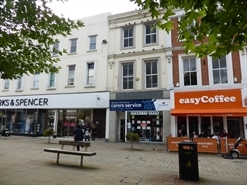 The freehold interest to 14 Queen Street is available for offers in the region of £110,000. 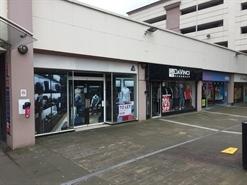 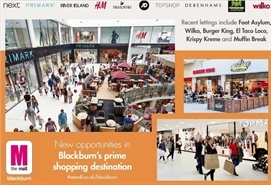 The available space will comprise a ground floor retail unit.